Ernest Emerson's initial foray into a Bowie-style knife is something knife collectors can really get excited about. The Emerson CQC13 BT Bowie Prestige Line Tactical Folding Knife available at KnifeArt really feels like a substantial piece of hardware in the user's hand, with black G-10 epoxy glass laminate handles, a lock made of aerospace grade titanium and a 3.75-inch stainless 154CM blade mounted in a handle that is safe and secure. 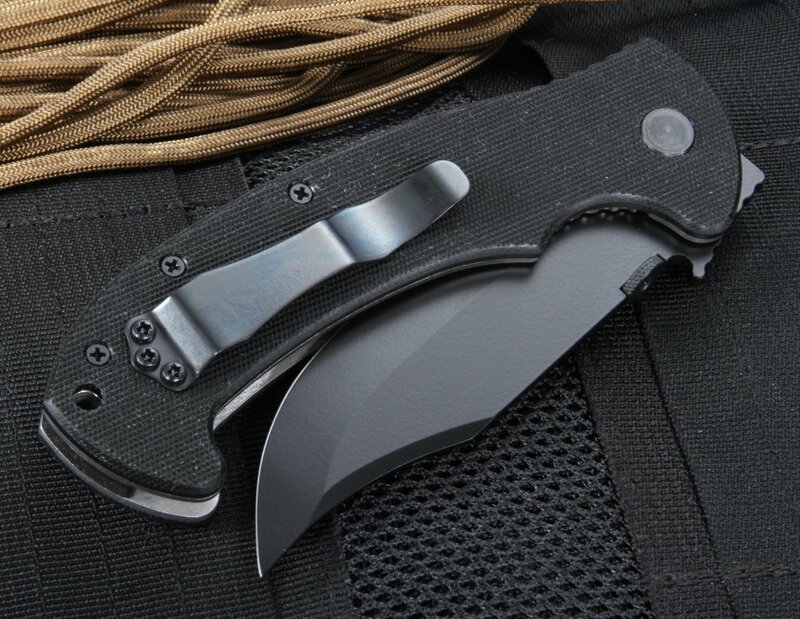 The 6.4-ounce, 9-inch knife is built for combat in close quarters and features the patented wave-shaped opening feature with an option for Dragon's Teeth serrations. The conventional V grind blade has been sharpened to a hardness of 57-59 RC. The spine of the blade includes a thumb disc for easy ambidextrous opening. 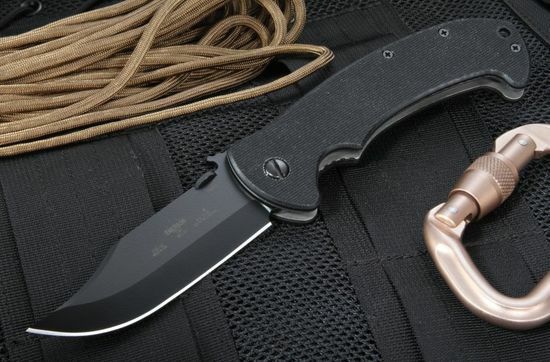 KnifeArt has this Emerson CQC13 and will fulfill your order with free shipping.